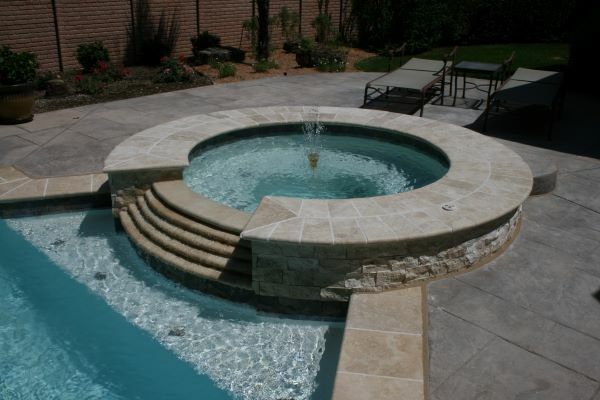 Hart Pool & Spa, Inc. 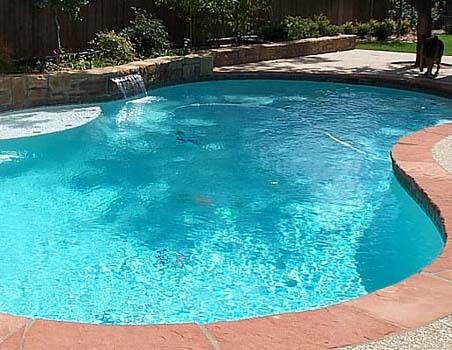 Since 1976, homeowners have been turning to Hart Pool & Spa for their swimming pool renovation and swimming pool repair needs. 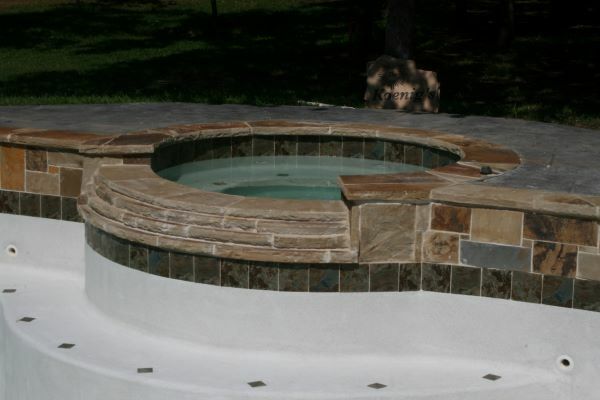 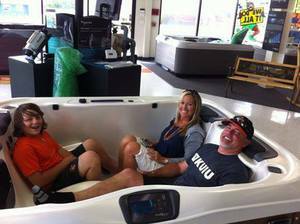 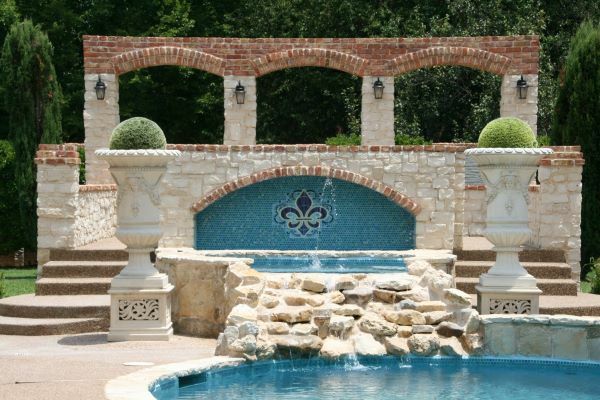 We are a family owned and operated business with over 40 years of creating and maintaining beautiful pools, spas and hot tubs all over the DFW area. 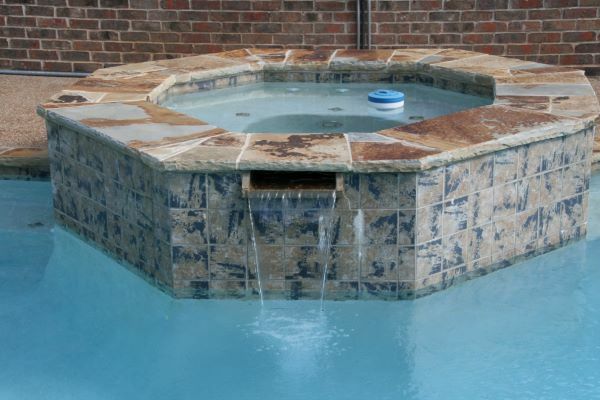 All with service that will make a believer out of you! 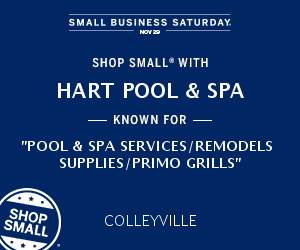 © 2019 Hart Pool & Spa, Inc.